Brain is the most precious part of human body. It is the hub of all sort of thinkings in a man. It is the control center of the body. In this video tutorial you gonna learn how to draw a realistic looking cute brain in step wise method. Following the video you can also draw cartoon like brain. Its not so hard to draw things like that. First of all imagine in mind the boundaries of the diagram of the brain and then start with pencil to put it on the paper. You can draw professionally after doing some hard work of practice. Drawing a brain then color it so that should look like a realistic mind. Watch the drawing video step by step. 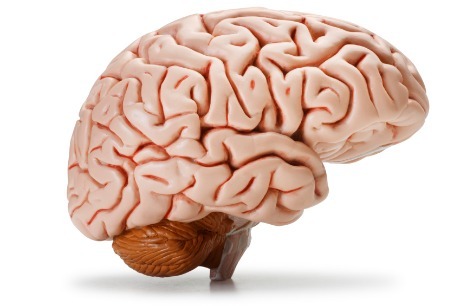 In this video tutorial you will come to know how easy it is to draw a beautiful and cute brain. Follow the video by steps and see the magic of your pencil.